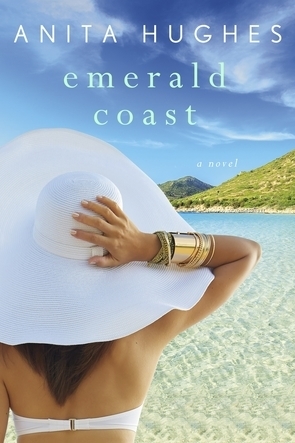 Set on the glamorous Italian island, Emerald Coast is a touching and humorous story about marriage and the difficulty of finding love and happiness at the same time. Anita has answered some Poppy questions to celebrate the release! One book that made an impact on me was Herman Wouk’s THE CITY BOY. I read it when I was about eleven and immediately wanted to write my own book. I sat down and wrote a book called THE HERMIE HAPPY MAKER – it was a about a boy who wasn’t good at sports so he created an ice cream sundae to make him happy while the other boys played baseball. Herman Wouk is an amazing writer and MARJORIE MORNINGSTAR remains ones of my favorite books. My favorite time of day is evening when I have put in a good day of writing and I can relax with a book or a movie on Netflix. I love to hear about what my kids have done all day and watch the bunnies in the garden and start thinking about what I’ll write tomorrow. A cup of frozen yogurt to end the day is my favorite thing! Watching reruns of THAT SEVENTIES SHOW with my children. It was such a funny show and it brings back memories of growing up – they got the clothes down perfectly! My second Christmas book comes out on October 1st, CHRISTMAS IN LONDON. I loved writing it and CHRISTMAS IN PARIS did quite well last year. I hope readers enjoy CHRISTMAS IN LONDON as much. EMERALD COAST is set on the Emerald Coast of Sardinia so the title was an easy one. This is my tenth book with St. Martin’s Press and I particularly love this cover. I call it my “Jackie Collins” cover because I think it has the glamour and sexiness of her covers. 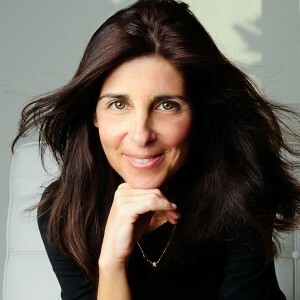 Anita Hughes is the author of MONARCH BEACH, MARKET STREET, LAKE COMO, FRENCH COAST, ROME IN LOVE, and more, all published by St. Martin’s Press. 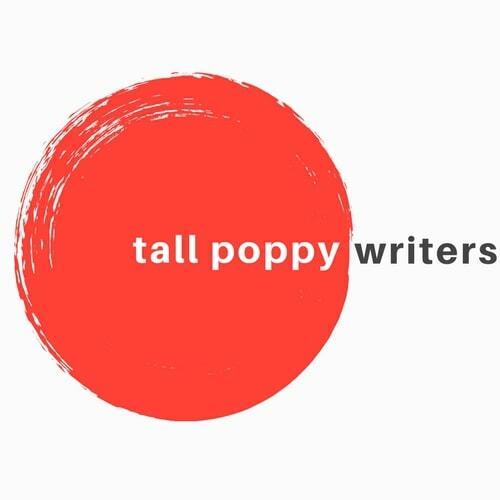 She grew up in Sydney, Australia, and attended Bard College and the University of California at Berkeley Master’s in Creative Writing Program. She lives with her family in Dana Point, California, where she is at work on her next novel.